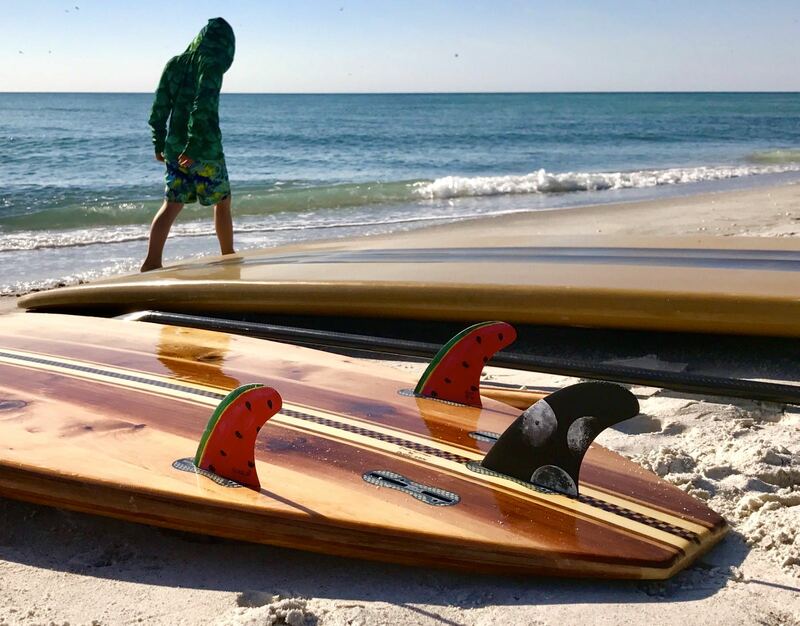 Give them the right board and your paddleboard enthusiasm is instantly passed down to the next generation. The 7ELEVEN is the perfect platform for youngsters wanting to play and explore flat water. 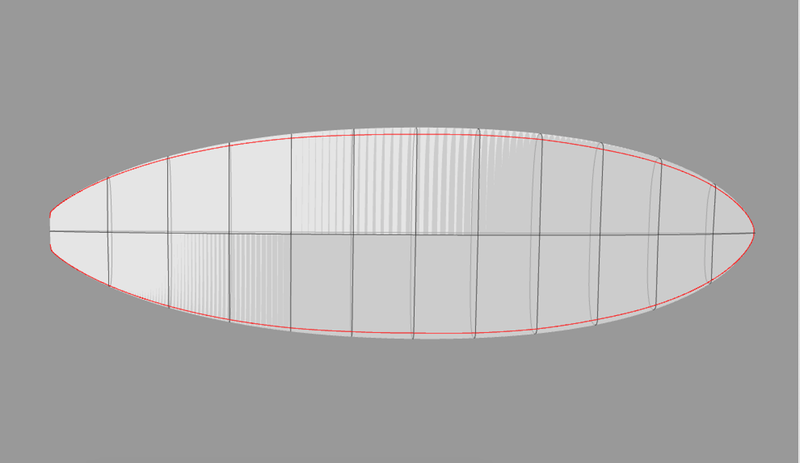 The shape is the shared with our PROSURF board allowing your child to continue to use the board in the surf zone long after they outgrow it for flat water paddling.